Howdy-do. I’m Alisa and I have a red headed toddler, a blonde headed baby, a sweet white dog and a rather amazing husband. I am a photographer on the weekend, but during the week, my love is in the kitchen, at the stove, sitting down to a meal together and watching my girls grow up. I live for those things and they enrich my life daily. I think food is so much more than nutrition – it’s the way we commune and feel comforted and recall wonderful memories with friends and family. I guess in my early thirties, I’d finally had enough of talking about things that didn’t really matter. So I started this blog. Love your blog! 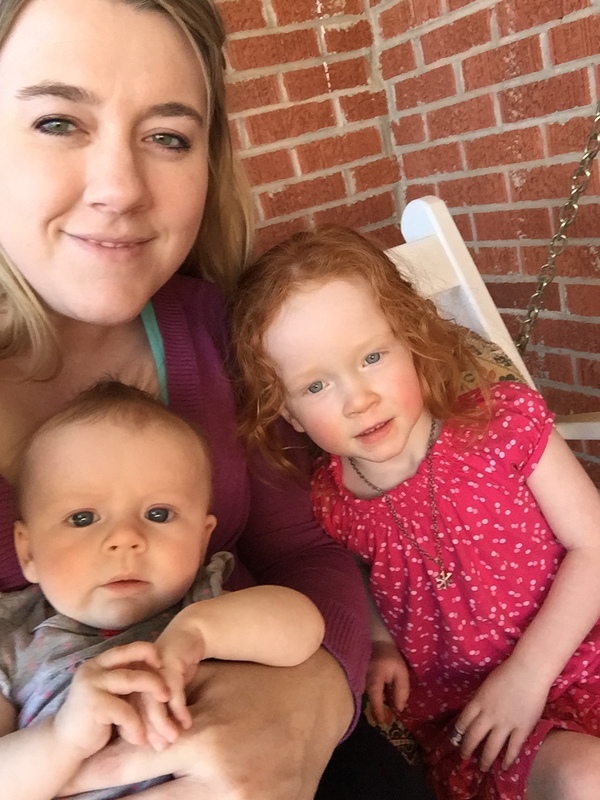 Anyone with a red-headed baby girl is okay in my book (I was a red-headed baby girl as was my mom, and as is my oldest daughter). Thanks for your take on great food. Well isn’t that flattering! Thank you so much! I don’t know 15 bloggers to nominate, or I’d join in the fun! I saw above you did not have bloggers to nominate so do not feel obligated, I just wanted to nominate you:) Keep up the great blogging! Hello there! Thank you so much – that is tremendously flattering! I’ll be sure and put your blog on my list to check out! I think I follow two whole blogs, ha! I’m bad at it, but I’m glad to have yours in the mix, now! Thank you, again! I agree with everything you say. Cooking is about nurturing those we love. Emma. Thank you for all your comments, Emma! Isn’t cooking an amazing opportunity for nurturing, communion and joy? I am happy you love it, too! I’m so enjoying reading your blog!